Warner Bros. Home Entertainment will be releasing Alex & Me on Digital June 12 and Blu-ray/DVD on June 19. The film stars Olympic Gold Medalist and World Cup Champion Alex Morgan and teen sensation – Siena Agudong. 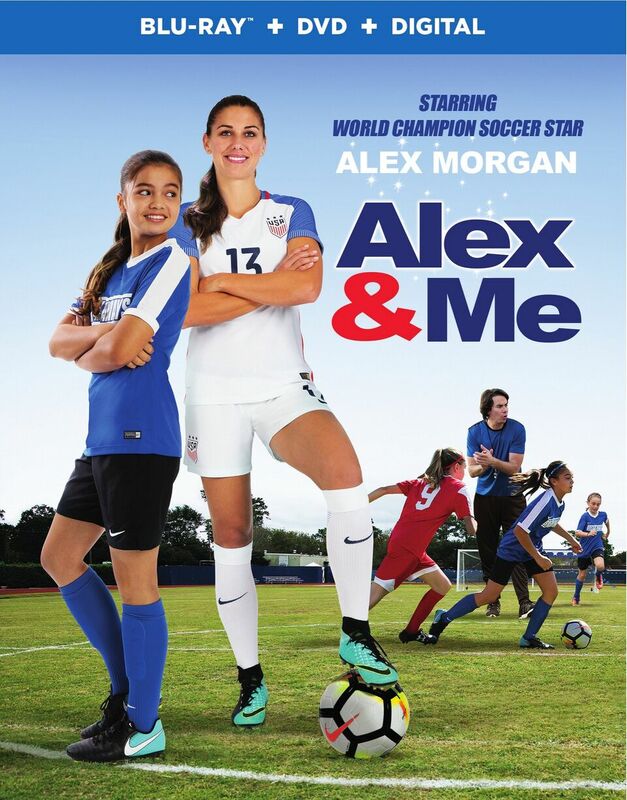 On May 31, at the DGA in Los Angeles, Alex & Me has its world premiere where Alex Morgan, Siena Agudong, and the entire cast and crew walked the field like “green” carpet and celebrated the release of the film with a bevy of Nickelodeon stars who supported Siena and hundreds of young female soccer players ecstatic to meet Alex Morgan from AYSO and local clubs/leagues. 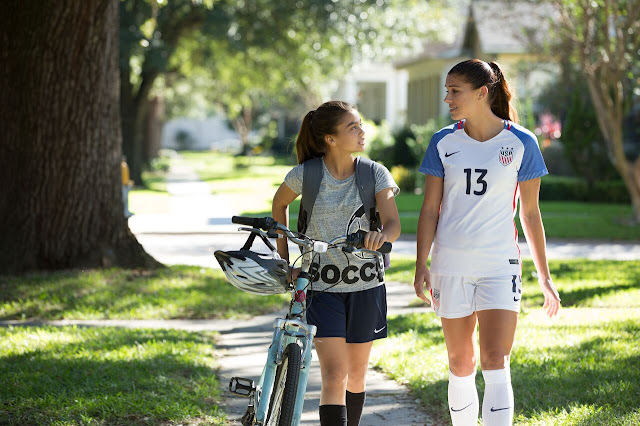 Alex Morgan was recently named one of the top 8 female athletes in the world, she was also one of the females featured in Maroon 5’s latest music video, and she is now co-producing and staring in her own feature film. She is on fire on the field and on the screen. See Olympic Gold Medalist Alex Morgan on the "Green Carpet" and talking about the movie. See Siena Agudong talk about the movie and pose with Alex Morgan. Alex & Me will be available the same day as the 2018 World Cup begins (June 12) watch Alex make predictions on the Cup and see who she is supporting here.